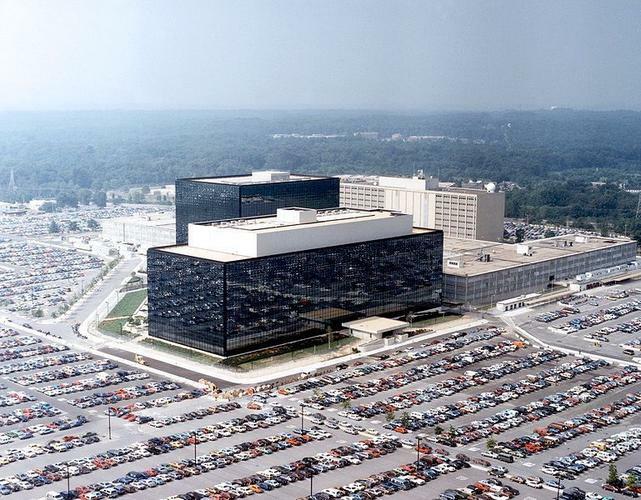 The hackers who are auctioning off cyberweapons allegedly stolen from the National Security Agency are growing annoyed and want cash. The ShadowBrokers' sale of the stolen tools has so far generated little interest, and over the weekend, the hackers complained in a message posted online, using broken English. "TheShadowBrokers is not being interested in fame. TheShadowBrokers is selling to be making money," the hackers said. As of Monday, their auction only had one substantial bid at 1.5 bitcoins, or US $918. Many of the other bids were valued at less than $1. The hackers originally dumped a sample of the stolen hacking tools back in mid-August, and independent security experts later found the tools to actually work. The tools include exploits designed to compromise firewall and router products from Cisco, Juniper Networks, and Fortinet and are probably worth a fortune. The hackers claim they have more cyber weapons to sell. However, they've taken the unusual step of offering them up through an open online auction relying on bitcoin. Although anyone can participate, the hackers haven't said when they'll accept the final bid. The hackers also hoped to receive 1 million bitcoins, or $611 million, in exchange for leaking all they stole for free to the public. The unusual conditions have led some security researchers to suspect the auction is a publicity stunt. But the ShadowBrokers claim in their latest posting that the auction is real, despite "sounding crazy." "Expert peoples is saying Equation Group Firewall Tool Kit worth $1 million," the group said. "TheShadowBrokers is wanting that $1 million." They made the auction public to draw in the most bidders and never expected a bid of 1 million bitcoins, they added. "Anticipate end (to the auction) when reasonable sum raised and bidding stops," the hackers added. Although the ShadowBrokers are offering no guarantees, they did claim they have many more hacking tools that can target other platforms such as Windows, Linux, and mobile devices. The tools up for auction will target one of these platforms and include ways to hack a system remotely and remain a persistent threat, they said. "Value estimated in millions of euros/dollars," the group added. It's unclear if the tools are really from the NSA. But the hackers claim to have stolen them from the Equation Group, an elite cyberespionage team suspected to work for the U.S. government. The hackers are hoping that victims and adversaries of the Equation Group will eventually bid on the auction. But the ShadowBrokers appear to be growing impatient. Their posting was also riddled with expletives. "TheShadowBrokers is wanting quick end too so be making [expletive] bids," the hackers said.